Depending on the objective and industry, will depend on the campaign that you would run. All of the following campaigns were run to get the best possible results, either as on-going or a specific time period. 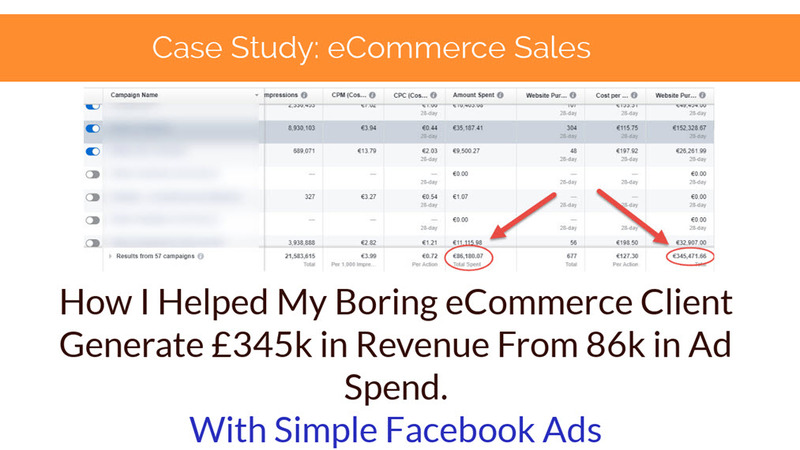 Here you will learn the campaign overview and how simple strategies can get results. 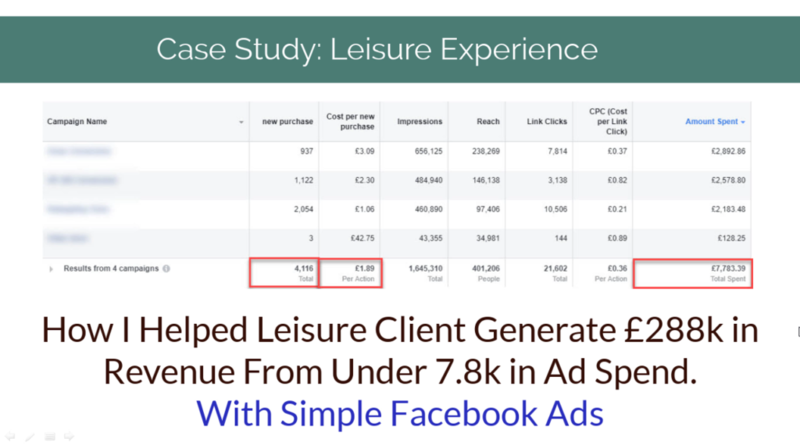 No need to overcomplicate campaigns, these case studies prove you don’t need a long complex funnel you can still get great results with minimum viable funnel. 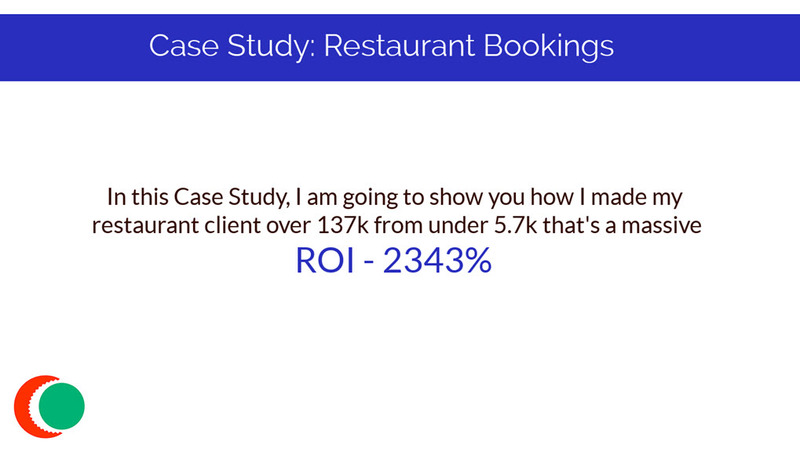 Learn How To Run Ads For Restaurants, in this video case study video, you will learn the simple strategy to success, that anyone can do! If you want to have a chat about any of the information, please schedule a call or contact me on Facebook, LinkedIn or email.